The Hague is The Netherland’s third city, and the home of the Dutch royal family and Dutch government. Full of embassies, leafy boulevards, cafes and department stores, it is a great place for adults to visit, but surprisingly good for toddlers too! 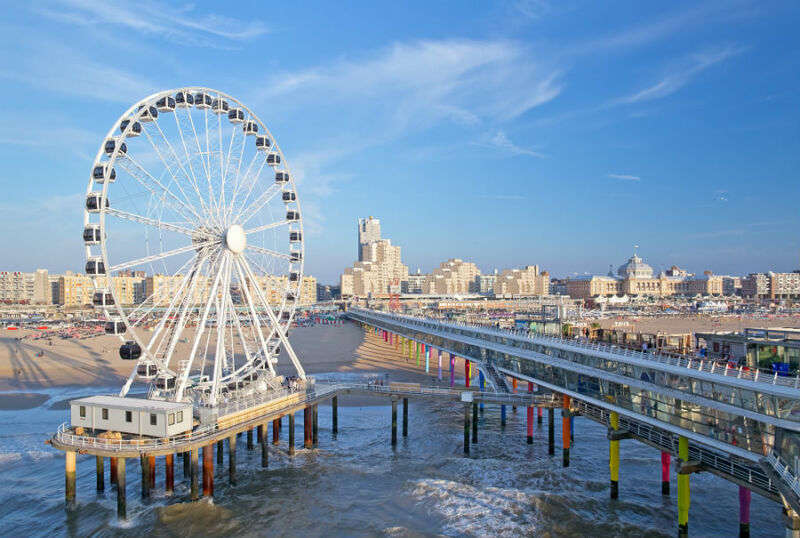 Read on to find out why you should visit The Hague with toddlers. 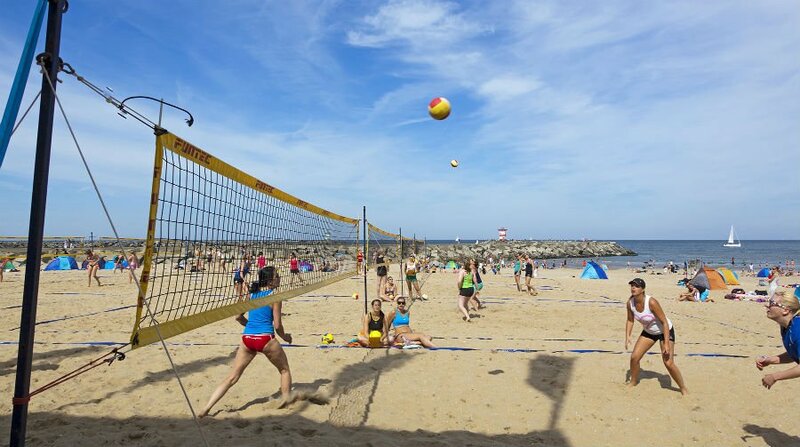 Did you know that The Hague is a just a few km from the beach? 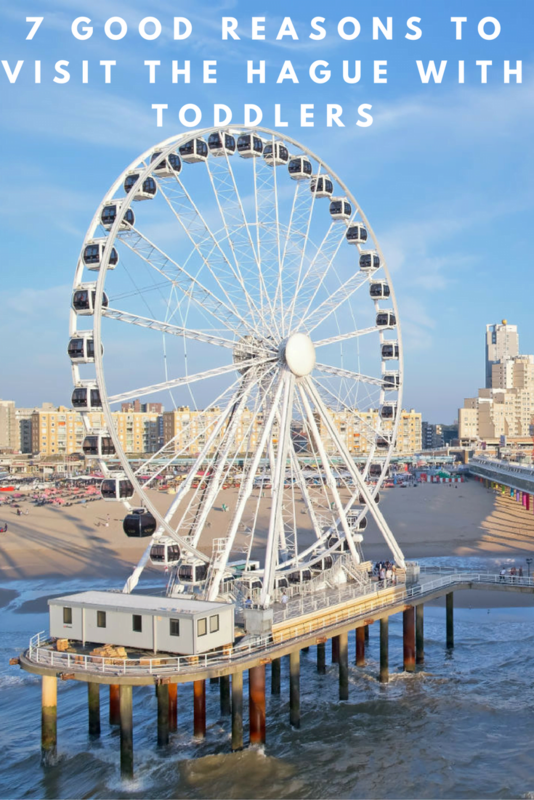 Boasting 11km of beach and sand dunes, the main resort of Scheveningen is the perfect place for a day out at the beach. 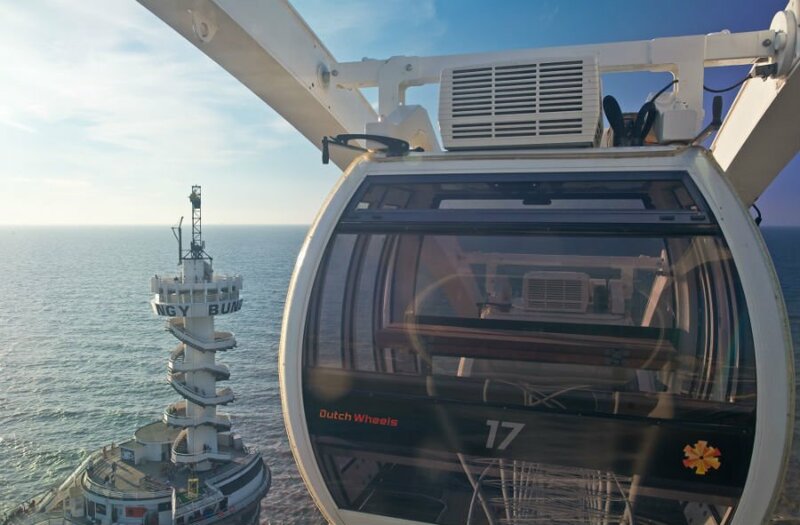 Toddlers will love taking a 20 minute ride on the Ferris Wheel, playing in the golden sand and visiting the Scheveningen Sea Life Centre. 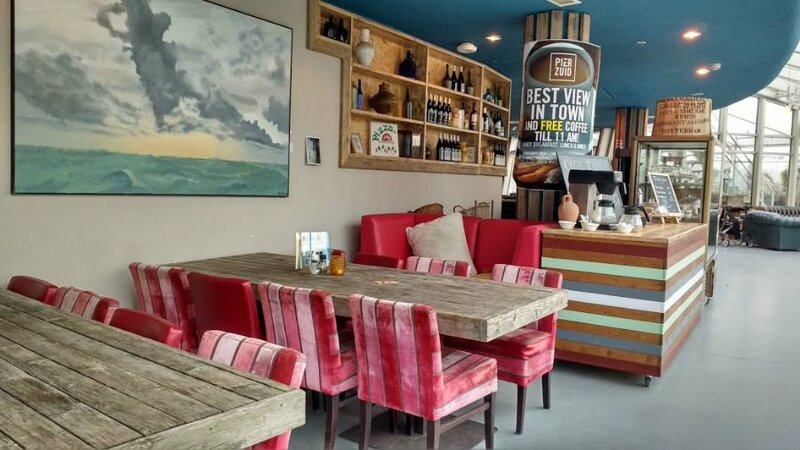 The famous pier at Scheveningen stretches out into the North Sea – check out Pier Zuid restaurant at the end of the pier for freshly cooked food with fantastic views down the coast. It is the perfect place to watch the sun go down, and best of all there is a Kids Play Area for toddlers to play in! Further down the coast is the quieter resort of Kijkduin. 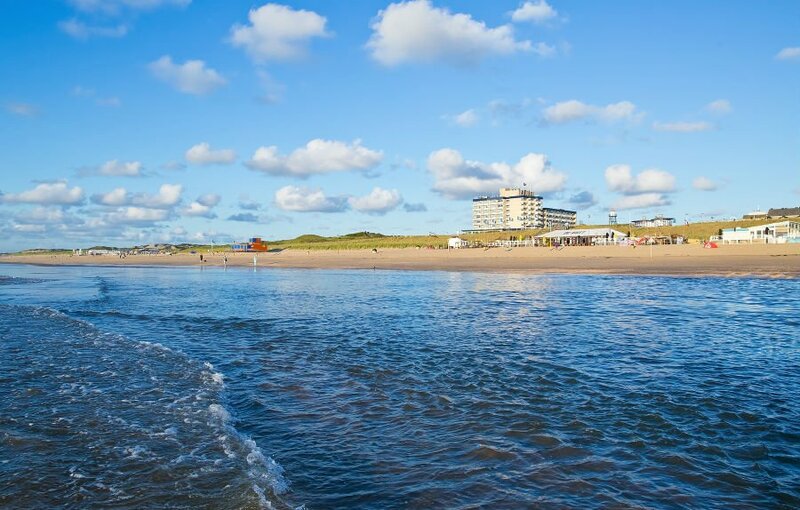 This is also just 15 minutes from The Hague so you have a choice of beaches to visit. Cycling in The Netherlands is a pure joy. With no big hills and wide, traffic free cycling routes, bike is the best way to see this country. One of the best places to go cycling around The Hague is in the Meijdendel Sand Dunes. This is one of the largest sand dune areas in South Holland and consists of dunes, forests, lakes and sandy beaches. 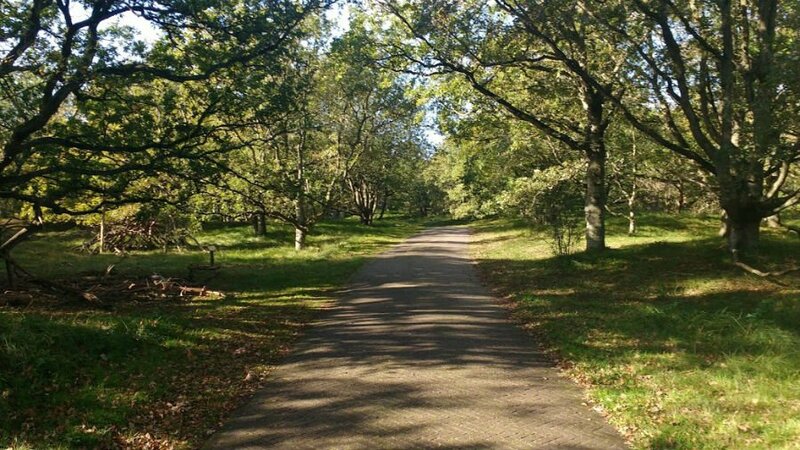 Hire a bike and cycle to the De Tapuit Visitor Centre in the middle of the Dunes, where there is play area, pancake house, water play area and Monkeybos woodland playground. The perfect day out for toddlers! 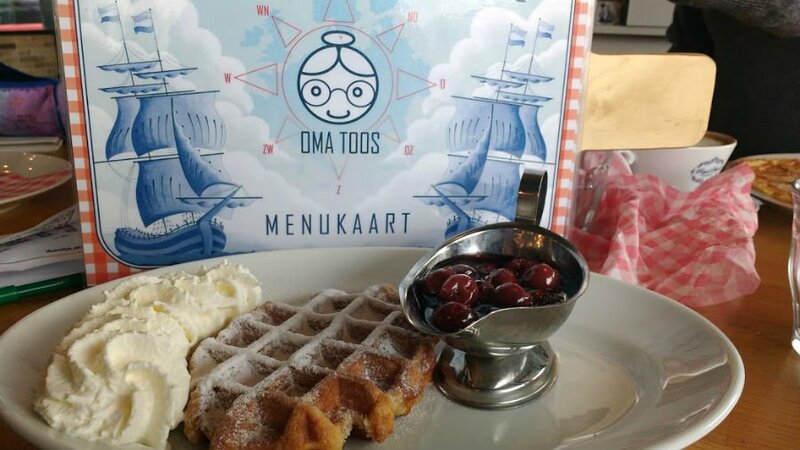 You can’t leave The Hague without visiting Oma Toos restaurant to try out their pancakes and traditional Dutch food based on their Grandma’s recipes. 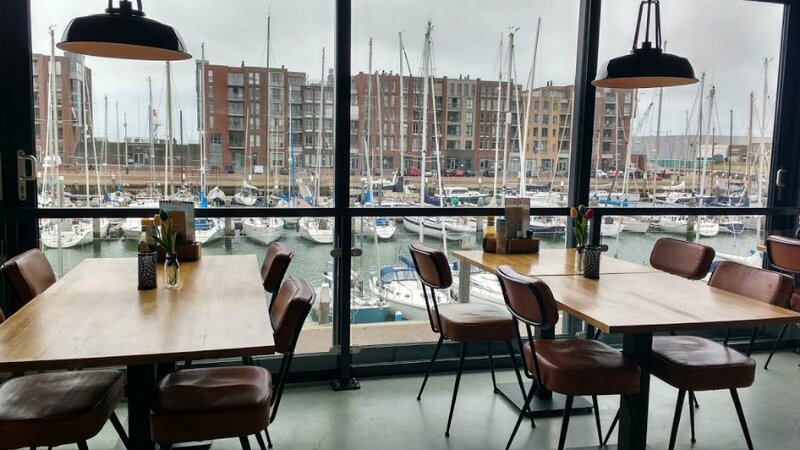 This relaxed family friendly restaurant overlooks Scheveningen Marina and has a Kids Play Area, so parents get to relax and admire the views too. 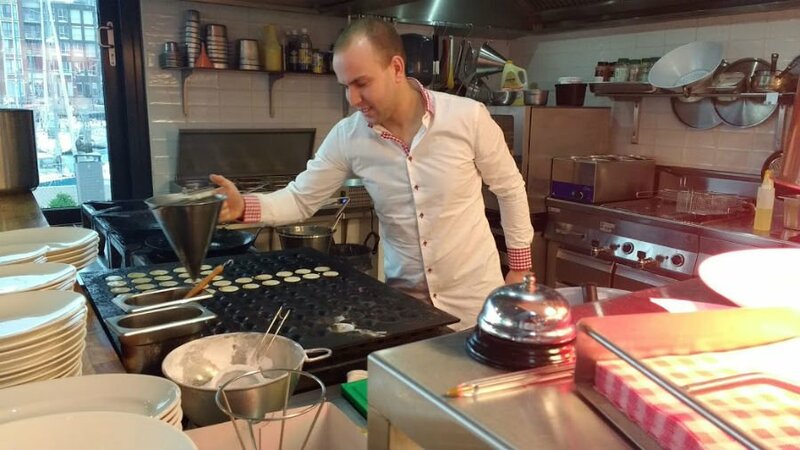 Don’t miss the poffertjes (mini pancakes! ), or warm cherry waffles – see below! Madurodam is one of our favourite family days out in The Hague. At Madurodam, you can see The Netherlands in miniature through mini displays, exhibitions and activities. 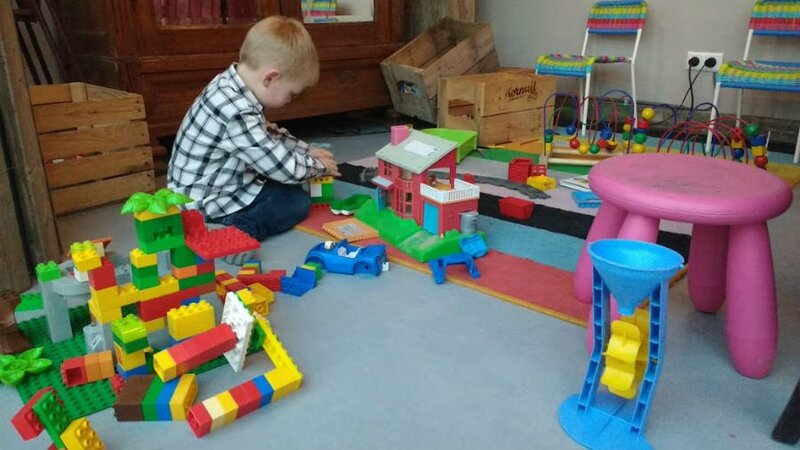 There are 338 detailed miniatures, 21 interactive things to do, 4 indoor attractions and 2 playgrounds at Madurodam so it is a great day out for toddlers. 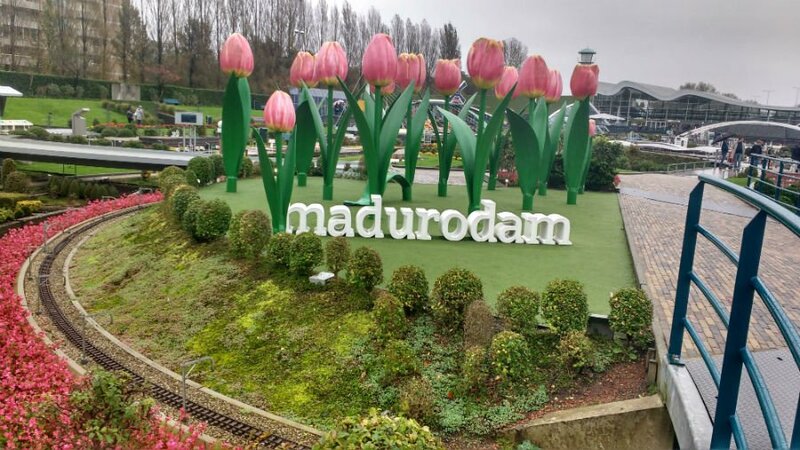 Read more about a day out a Madurodam. 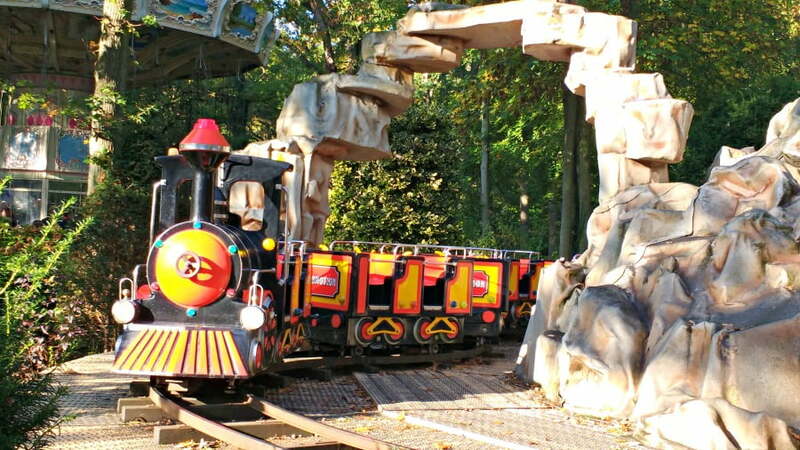 Duinrell is a theme park about 15 minutes away from The Hague. 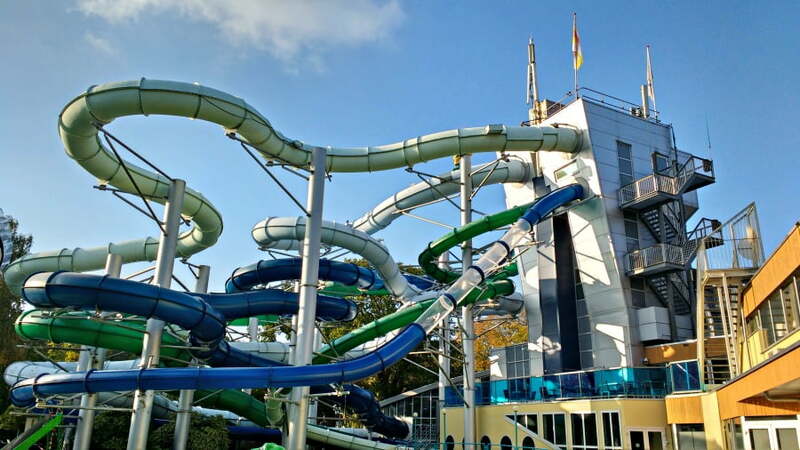 There are over 40 rides and attractions at Duinrell, an indoor water park plus accommodation for visitors to stay in. Entry to the theme park is included in the cost of your holiday, so this was where we based ourselves during our holiday in The Netherlands. 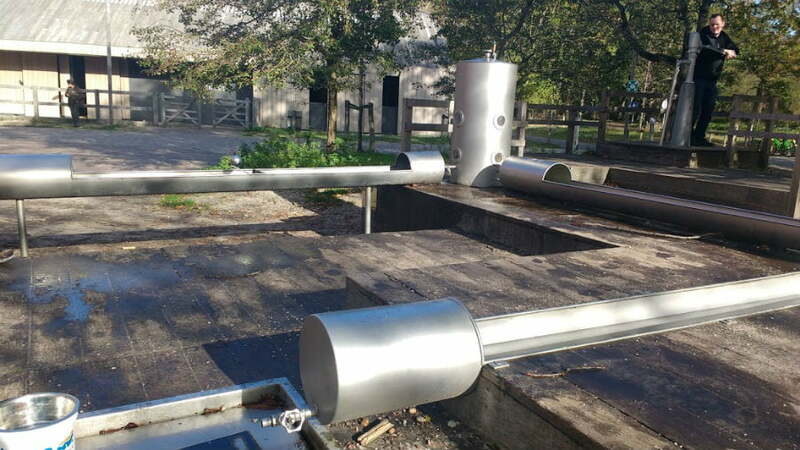 Visitors can buy day tickets to Duinrell, and spent a day going on all the rides. Read more about Duinrell with toddlers here. Planet Jump is a trampolining centre located inside a former Church in The Hague. 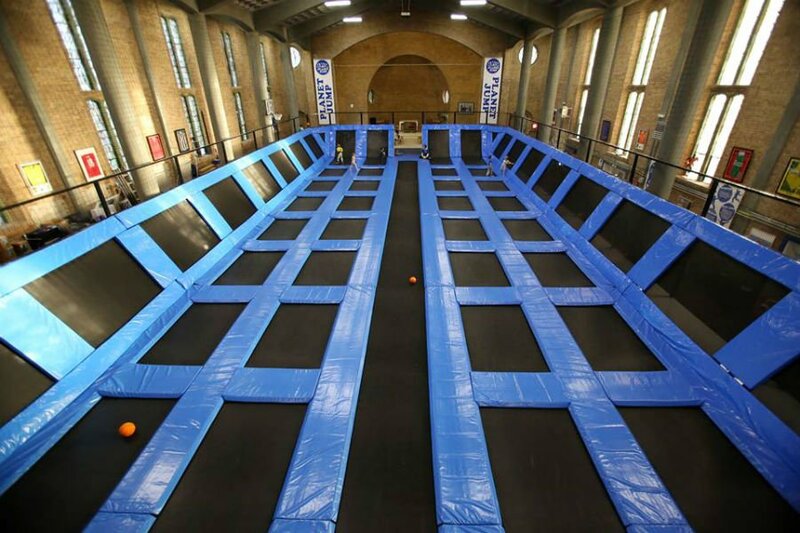 Perfect for rainy days, toddlers will love bouncing on the 32 trampolines which cover the ground and walls. 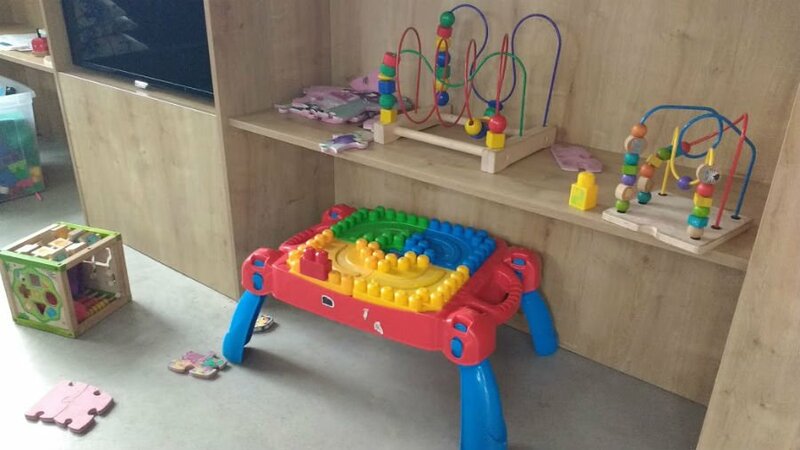 Younger toddlers may like the separate toddler area. Sessions are 1 hour long. There is a café onsite too. http://planetjump.nl/eng.html Prices start from 6.50 a person. Drievliet is a theme park close to The Hague with plenty of rides and attractions for younger children. There are over 35 rides in total, a play garden and shows. Toddlers will love the tractor rides, flying fish ride (where they can choose how high to fly their fish! ), and the carousel. There are plenty of hotels to stay in The Hague, but we chose to stay about 20 minutes outside the centre at Duinrell. We stayed in an Avant caravan which included free access to the Duinrell theme park, but we could also get the bus into The Hague to visit the attractions. For more info about things to do in The Hague with toddlers check out the Visit Den Haag website. Wow, this city was not even on my radar, but what fun it looks! Great post. Wow! Such a nice place to visit! 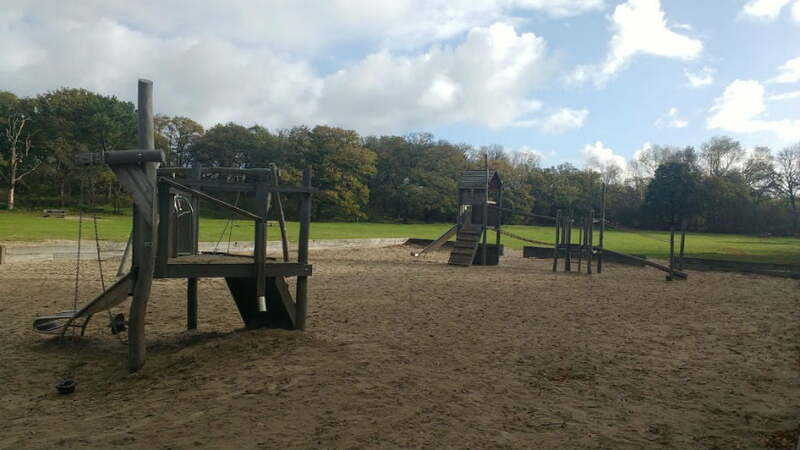 Everything is so lively and I bet that not only kids will enjoy this wonderful place, but also adults for there are so many activities to engage to. I love all of the photos. Thanks for sharing!